I’m so happy today that I don’t know what to do. The sun in Arizona is nothing to miss sunscreen about. when I’m outside filming and the sun is out. I’m also happy today because it’s birthday time!!!! I take every opportunity available to celebrate and shine. No matter whose good is up to bat, I celebrate like it is mine! I’m Too happy on this Tuesday because life is ever budding. Arizona finally broke down and gave a few raindrops some hugging. 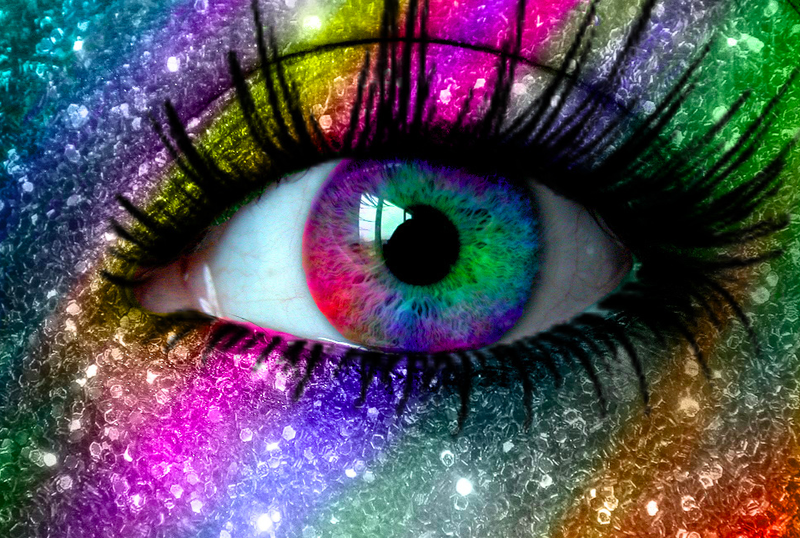 going out to dance in the rain and catch a rainbow in my eye.